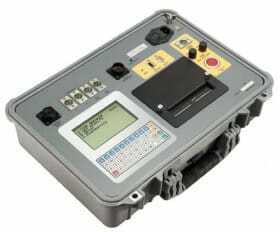 The Amperis DigiAMR is an inexpensive, easy to use digital circuit breaker analyzer. The DigiAMR can be operated stand-alone or can be computer controlled. 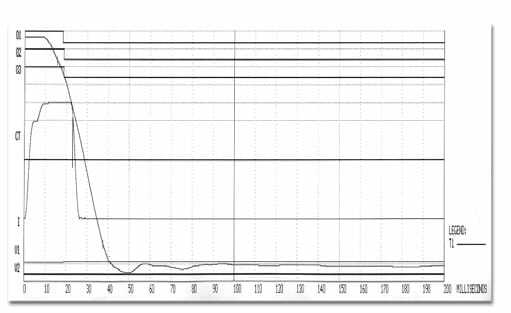 It can fully analyze a circuit-breaker’s performance by testing the contact time, stroke, velocity, over-travel, and contact wipe. Contact and motion analysis can be performed for all breaker contact operations (Open, Close, Open – Close, Close – Open, and Open – Close – Open). 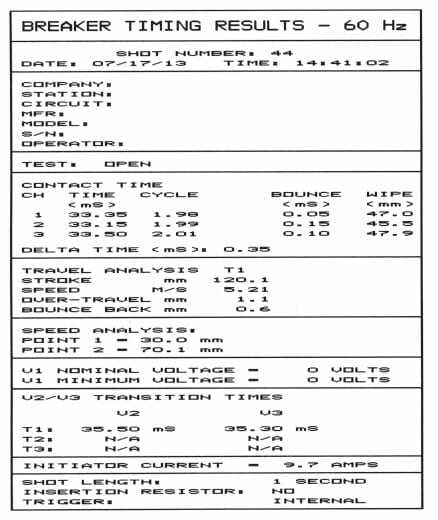 Timing results are recorded and displayed on the 256 x 128 pixels back-lit LCD screen and can also be printed on the built-in 4.5” wide thermal printer.